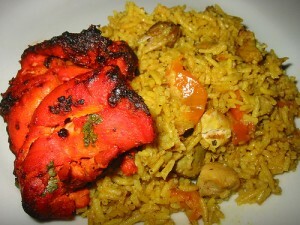 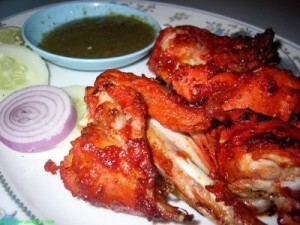 Tandoori Chicken is a very popular dish consisting of roasted chicken, yogurt, and spices. 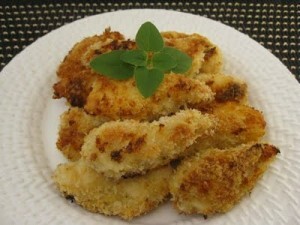 Chicken breast fillets are steamed and then coated in a wonderful mixture and then deep fried, it is a popular fast food snack that everyone love. 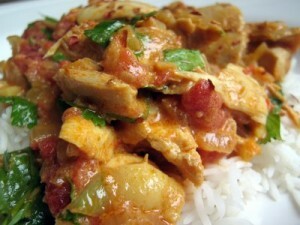 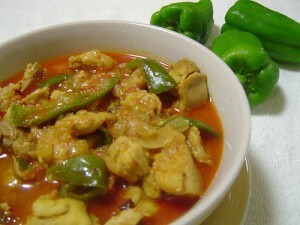 Simple and easy Chicken curry recipe in which chicken is fried in ginger/garlic paste with aromatic spices. 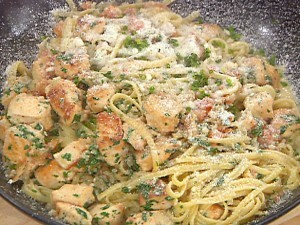 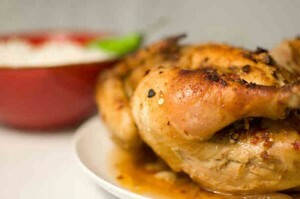 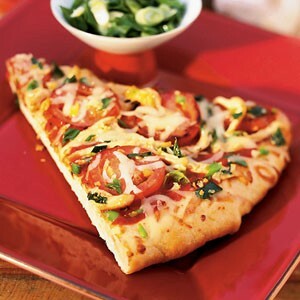 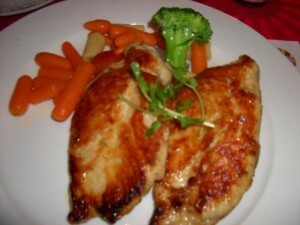 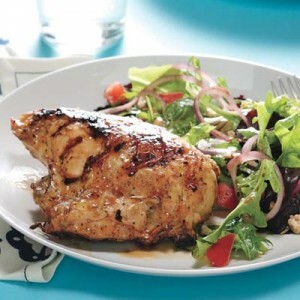 Oven baked to crisp and tender perfection, these baked chicken recipes are great for easy meals.